Crude oil and Pumping tanks are available in 4 sizes 35ltr, 50ltr, 100ltr and 200ltr. Dimensions; 35/50ltr 580×530. 100ltr 660×630. 200ltr 760×830. 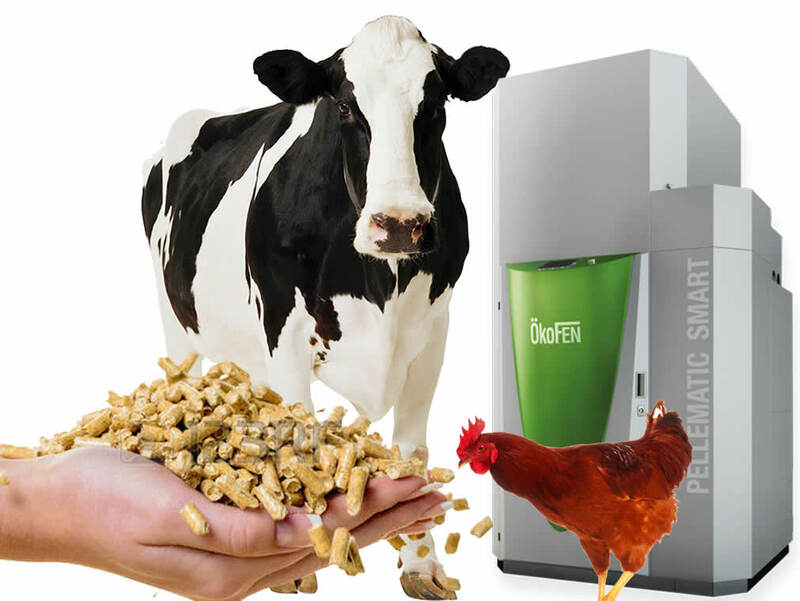 Application Idea for: Crude Oil Tank, Pumping Tank, Deodorisation Tank,, Dosing Tank. Optional Extra; Heater 1.5kw stainless steel pump. Crude oil tanks and pumping tanks are made from quality stainless steel. Please download our pdf for Crude oil tanks and pumping tanks below or email us for further details. 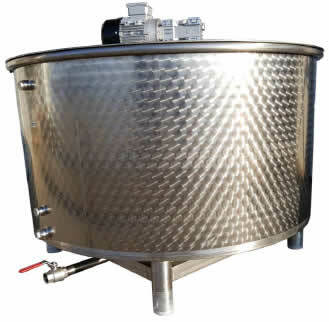 Crude oil tanks with agitators are available in two sizes 700ltrs and 1200ltrs. Dimensions: 700ltr 955 x 1260mm. 1200ltr 1420 x1000m. Weight 700ltr 75kg – 1200ltr 140kg. Application; Crude oil tank with agitator and Desodoration tank. 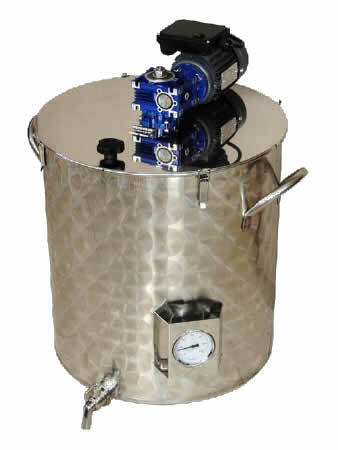 Crude oil tanks with agitator are made of stainless steel.